A Japanese tea tradition, this ancient blend offers the unique taste of fresh green tea leaves with roasted grains of brown rice. 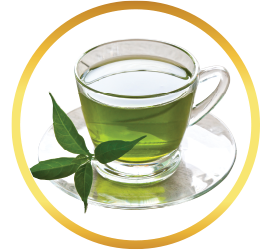 The inviting flavor has made it one of Japan's most popular green teas. 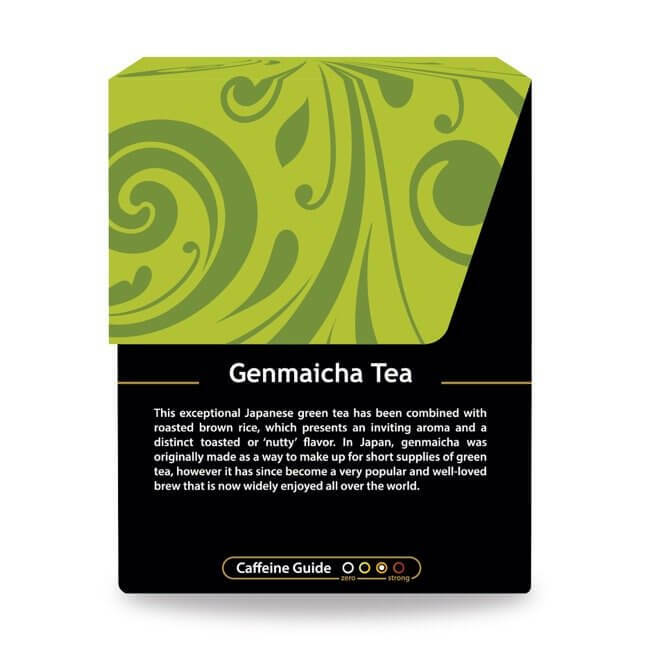 For a tea with humble beginnings, genmaicha (which translates to “brown rice tea”) certainly isn’t humble in quality. 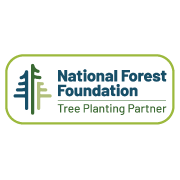 Known colloquially as the “People’s Tea”, genmaicha first came into existence in Japan as a substitute tea for people who could not normally afford green tea. 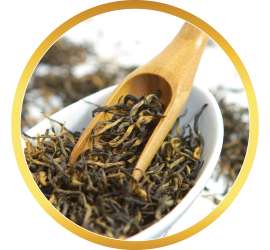 To save money and add flavor, the green tea leaves were brewed with roasted brown rice, which was more affordable. Though originally considered a poor man’s brew, the fact that this tea did not disappear as standard green tea became more affordable is a testament to its appeal, and today it is considered a Japanese tradition. 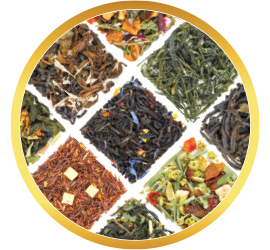 The rice in this blend gives the tea a strong, roasted flavor, which can be an appealing change for those less interested in sweet or herbal teas. 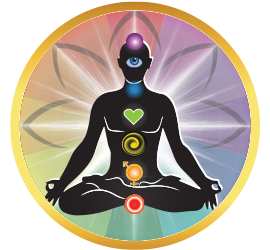 It is also often mixed with matcha to create matcha genmaicha, a blend even more potent and flavorful. 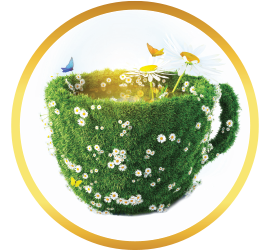 For tea lovers, this is certainly one brew worth trying. 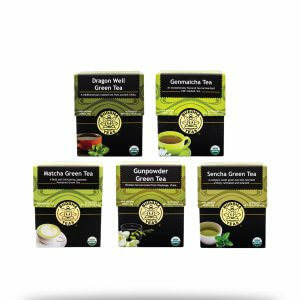 Every time you enjoy a satisfying sip of genmaicha, you provide your body with all of the positive qualities green tea has to offer. 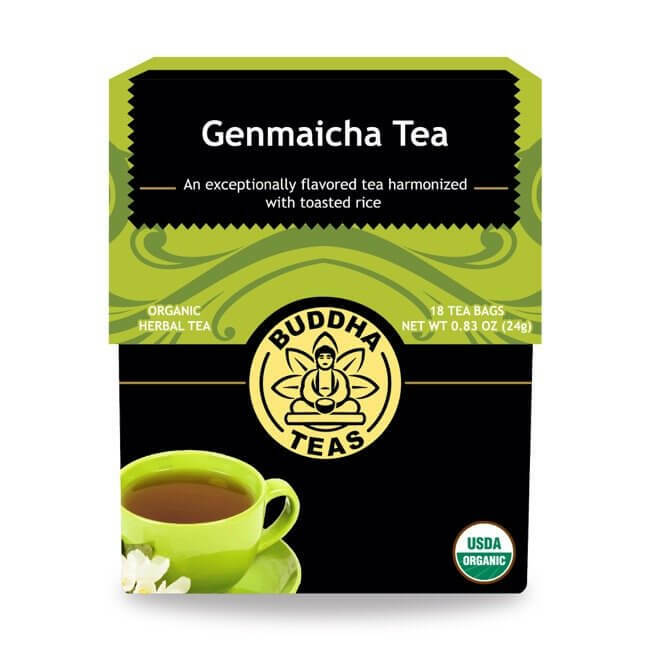 With a boost in B vitamins and minerals like manganese, calcium, iron and potassium, genmaicha green tea is a great way to increase your daily nutrition. 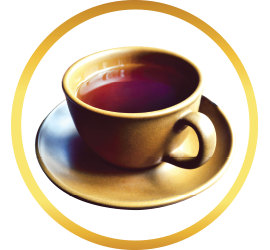 It is also a natural source of antioxidants, and its light caffeine levels make this tea stimulating without being overwhelming. The hearty, roasted taste of a well-brewed cup of genmaicha can be an easy and healthy way to start your day off right. 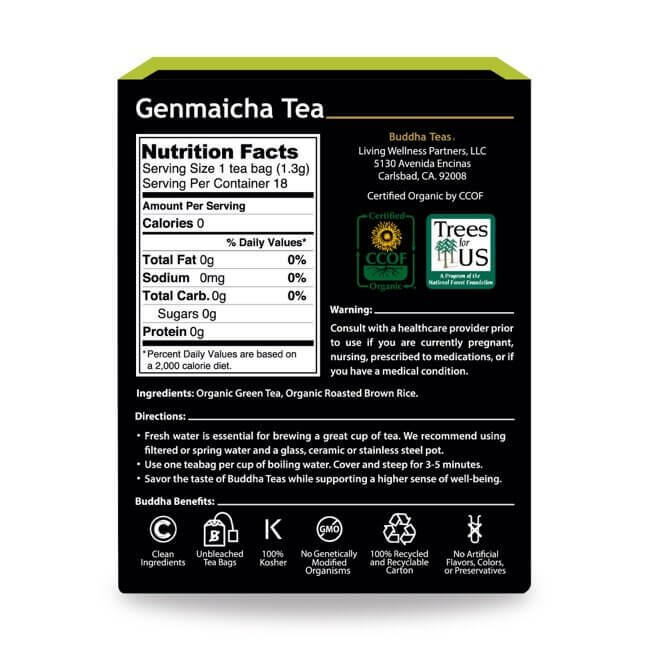 Try it for yourself with our all-organic genmaicha tea. 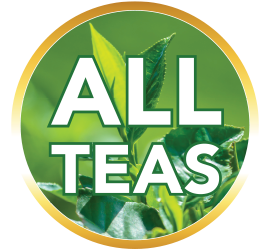 We choose 100% natural ingredients in every part of our tea, from the leaf and rice to the bleach-free tea bag it comes in. 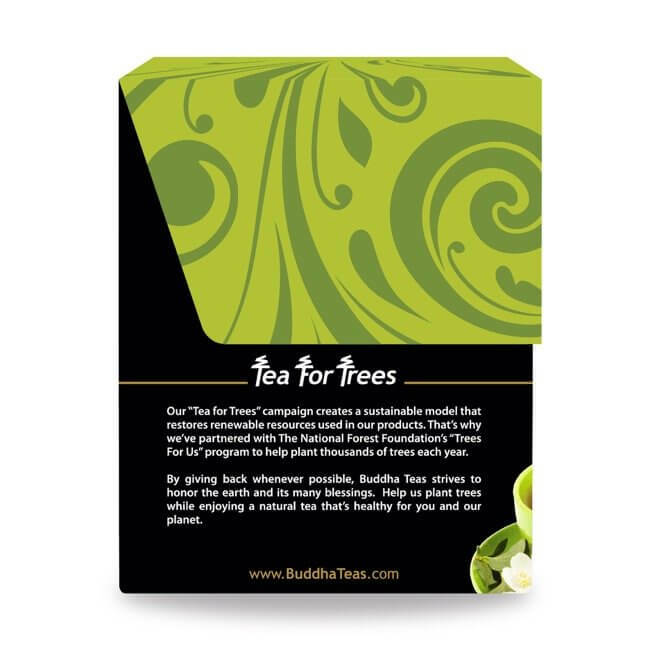 With Buddha Teas, you have no worries of unwanted chemicals seeping into your tea. 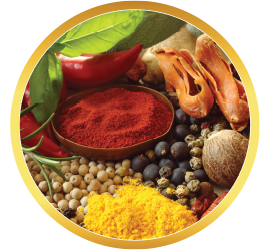 Buy in bulk or combine with more of your favorites to take advantage of our competitive prices, as well as our offer of free shipping on all orders in the US over $50! I am trying to put healthier beverages into my diet. Not only is this a healthy drink, but the toasted rice gives it s wonderful flavor. 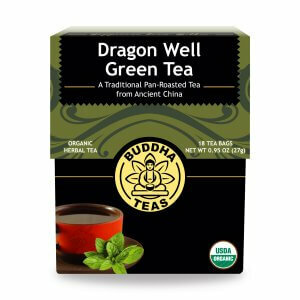 If you are looking to match the mild toasty flavor of your favorite sushi bar tea, this is it! This is the stuff tea dreams are made of, for real. Not only do I drink this all day but my 10 year old daughters now pack this for lunch and prefer it to all other drinks morning noon and night. Its so good it will be gone in a snap. I love the Genmaicha tea because I have been trying to drink green tea for health reasons & have not been able to tolerate other green teas. I love the taste! I had to give up my coffee & this tea has a taste of coffee for me.